I can't tell you guys how much I loved this day!! Katelynn and Jake are the cuuuuutest couple and they were so. very. happy. all day! 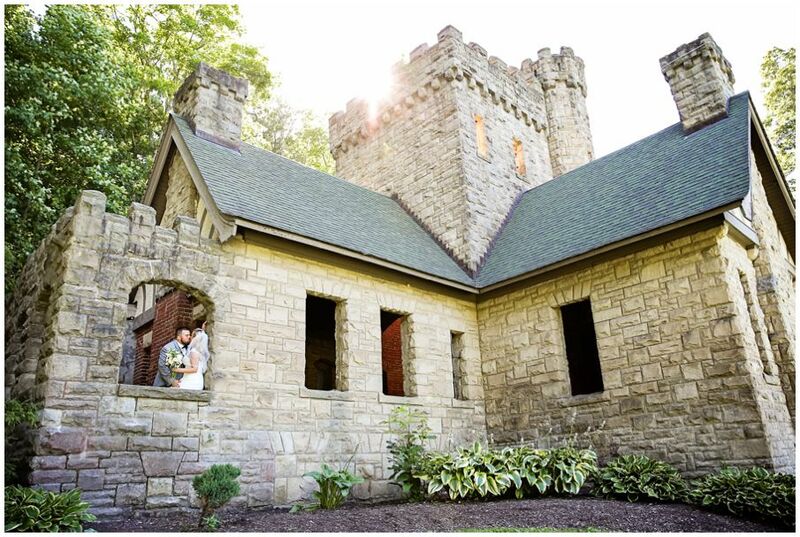 Squires castle in Cleveland is so cute and charming. 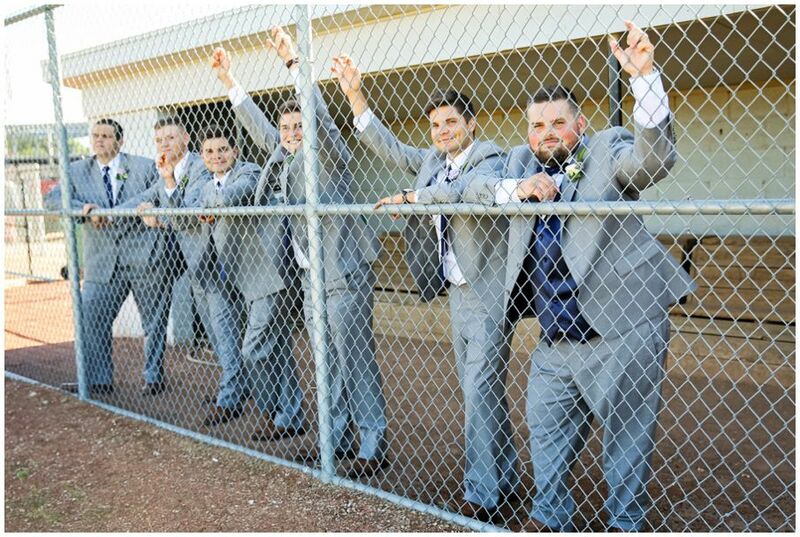 Their wedding hashtag was #eddingfieldofdreams (Jake's last name is Eddingfield) So these photos were on their 'must get' list! Let me tell you.. Its rare that I see a couple dance like Katelynn and Jake. They were KILLING IT! And ending the night with the Cup Dance.... cultural wedding dances are my FAVORITE!!!! There is nothing more fun!! 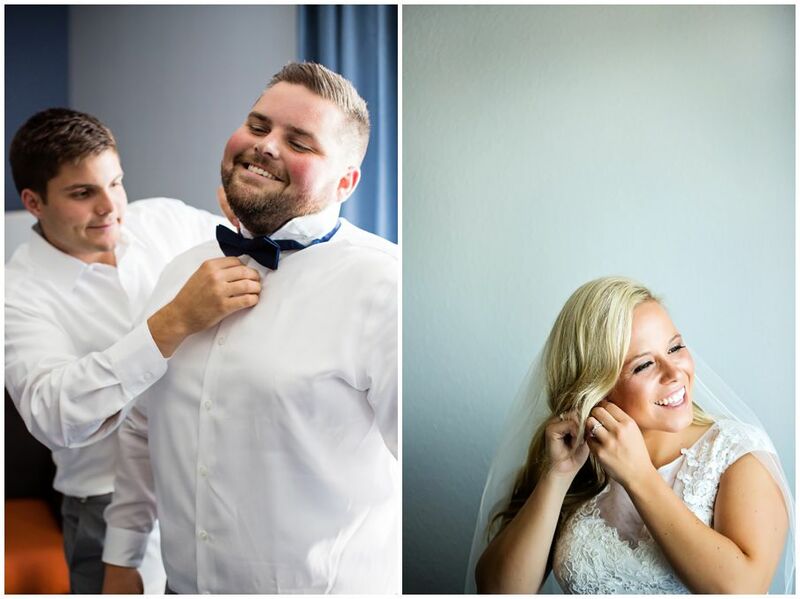 Katelynn and Jake, thank you two soooo much for letting me join in the fun on your wedding day! Describe your wedding in 5 words: Best day of my life! Funniest Wedding Memory: The reception hall forgetting to put the cake cutting knife with the cake, so we quickly grabbed the butter knife from our dinner table! Emotional Memory: My brother, who is in the Marines, surprising me when I was getting ready. Advice for future Brides and Grooms: Don’t sweat the small stuff, you won’t even realize those detail the day of. 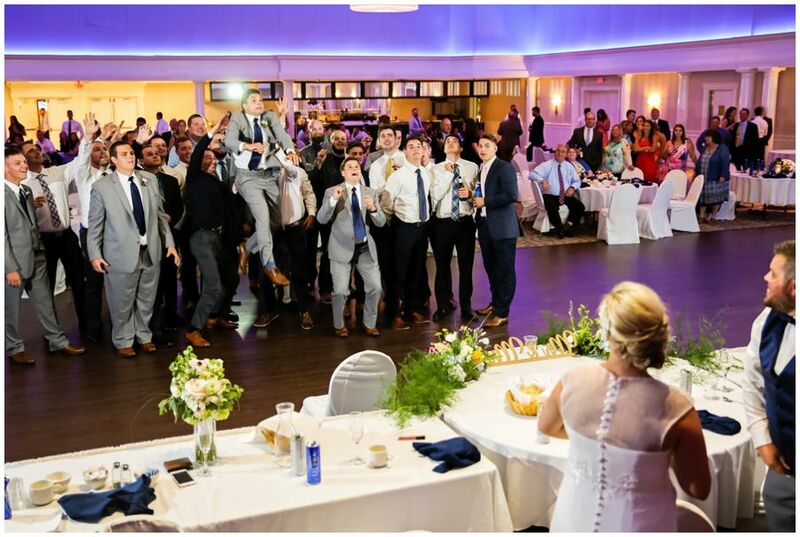 Take a few minutes to look at all of your guests who are there to celebrate your love! Funniest Memory: My wife and I dancing on stage together. 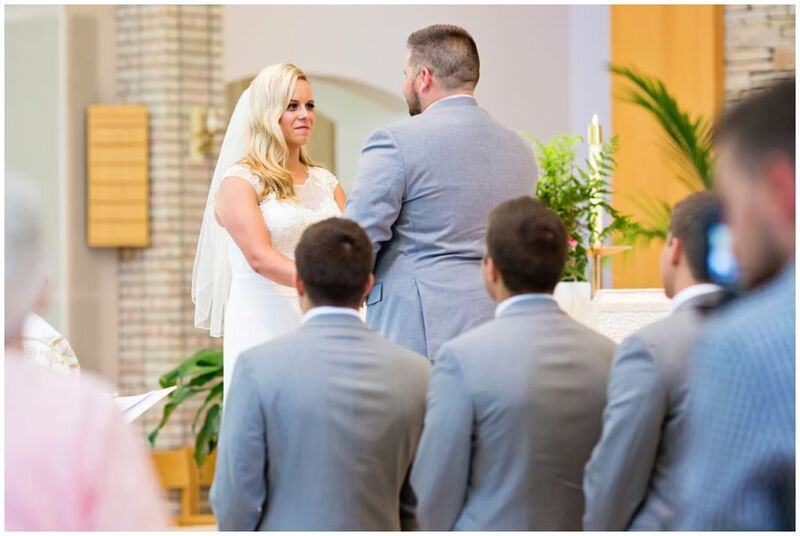 Emotional Memory: Watching my wife walk down the isle. Advice for future Brides and Grooms: Make sure you have a knife to cut your cake!